← What are the plants at church & can I grow them? There’s a great illustration of a time management speaker who set a Mason jar on the table and began placing rocks inside. “Is the jar full?” he asked. “Probably not,” said most of his listeners. He poured a pitcher of water into the jar. Now it was truly filled. “What’s my point?” he asked. So like that illustration here’s what I have learned the hard way. In order for my family and my God to not get my leftovers I HAVE to: Schedule what’s Most Important before anything else. But I have to move from “saying” it’s important to actually scheduling it. For instance, if I have a doctor’s appointment I put in on my schedule. If we have someone coming over to fix the ac or plumbing we schedule it. Why? Because nothing happens until you schedule it. You may say spending time with God is important. Is it on your schedule? You may say spending time with your kids is important. You may say quality time with your spouse is important. You may say exercise or anything else is important, but if you don’t schedule it, it’s not really important. I have found that the schedule is where the rubber hits the road. Nothing happens until I put it on my schedule. I have found that I had to schedule time with Niki (my wife) and guard that time like Fort Knox. My day off is on Thursday. This is also Niki’s day off. It’s our time together. We try hard to not check our email or answer the phone (unless the school calls to say one of kids is sick). Now that this time has been on the schedule so long it is unmovable, which is good. We need that time as a couple. To read my Bible regularly, I have to have a specific time and stay with it. For me it’s right before bed. That’s the time that consistently works best -I have tried other times in the day and failed, just pick a time that will work best for you, schedule it and stick with it. I have my Bible on my nightstand beside my lamp –it’s always there reminding me. (I just have to make sure the Sports Illustrated doesn’t cover it!) It’s now like brushing my teeth, if it doesn’t get done; it feels like something is missing. I am thankful to Niki because she has scheduled dinner at 6:30 every night. And that is “family time” a great time to catch up with the kids. Now it’s a no brainer, but it had to be scheduled. Scheduling: it’s a matter of making time. I’m never going to find the time. There’s a saying I think is so true, “If the devil can’t make you his, he’ll make you busy.” Make time for the things that are important in life — God and the people He’s placed around you. 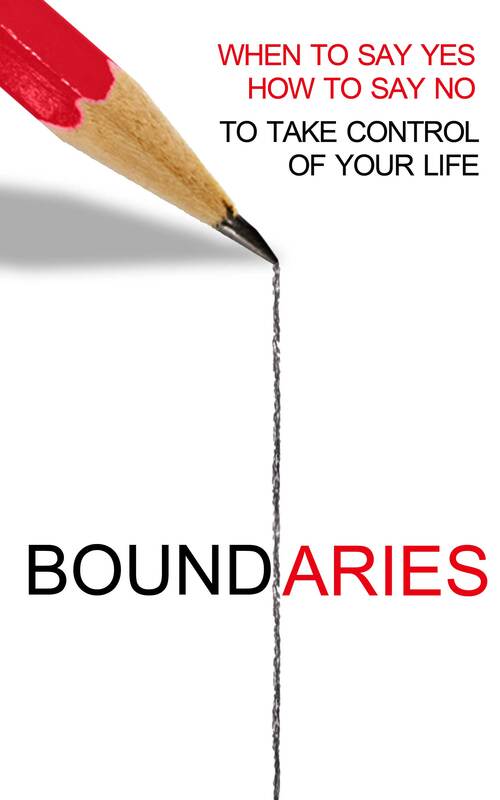 We’ll talk more about this on Sunday in our series, Schedule Boundaries.